Yokohama Chinatown is the biggest Chinatown of Japan out of three. At Chinatown, there are Chinese restaurant, Chinese general shop, and grocery shop and so on. 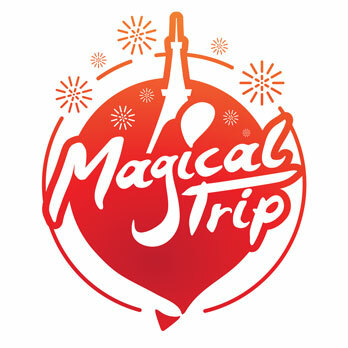 Many tourist come for sightseeing. There is Yamashita Park and Motomachi, so many people visit there as a set. From Tokyo, it’s about 40 minutes. At this article, we will introduce you Manchinro head office, kind of more of Yokohama Chinatown. Manchinro provides Cantonese cuisine, widely eaten at China Canton. Cantonese cuisine feature is to bring the best out of the ingredients. At Manchinro head office, they have particularity in ingredients supplier. About 30 cooks with license are making. The dishes are beautiful, fresh and high quality seafood, meat and vegetable are used. Manchinro has a long history from the beginning of Chinatown. It was established in 1892. After fire and disaster several times, Manchinro head office had grand open in April 2003. 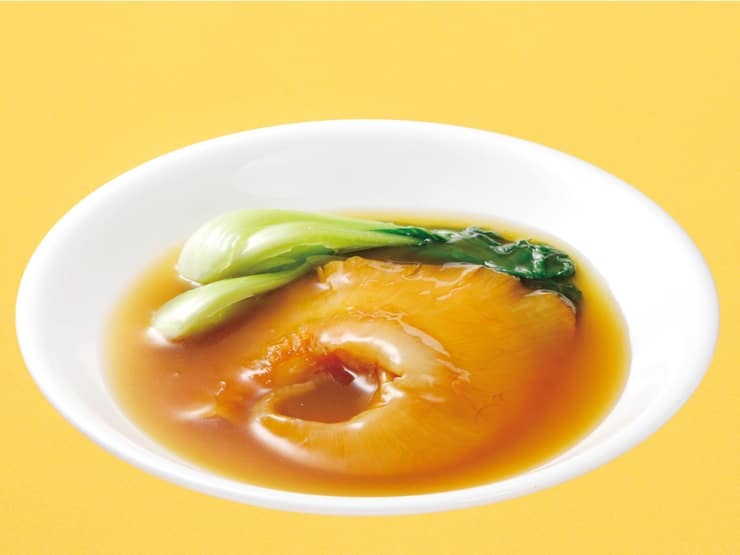 Braised shark fin is known as Chinese cuisine luxury ingredients. Fukahire (Shark fin) is an ingredient to dry big shark fin and this is braised with soup. It is chewy and covered with melty soup. Braised shark fin at Manchinro head office is boiled with chicken soup without artificial ingredient. So it has pure taste. It is braised as the fins shape and which is very valuable. This is the luxury dish which we want to try once. Fresh and big shrimp with mayonnaise has a good match. The big shrimp is chewy and fresh. It is fried with flour and the big shrimp is mixed with Manchinro original mayonnaise. Big shrimp is chewy and the flour is crispy. The sourness and moisture of mayonnaise matches well. 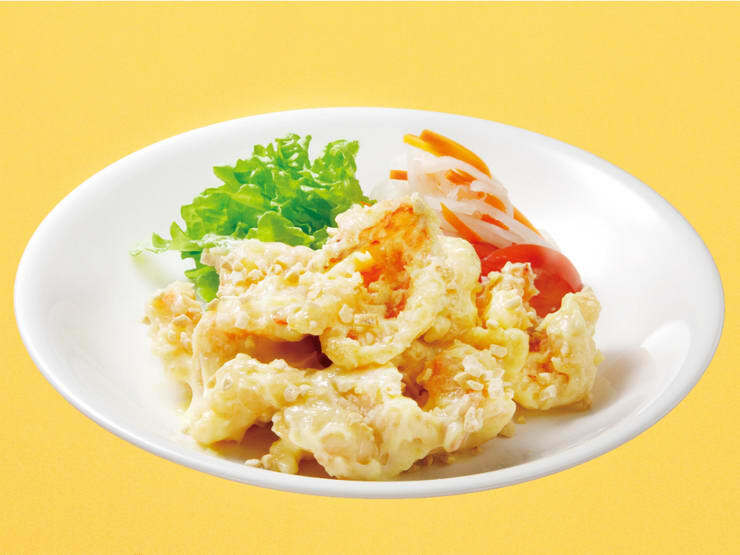 It has deep taste and if you love shrimp and mayonnaise, you will surely love it. There is other dish with big shrimp, big shrimp chili source which is also popular. The balance of hotness and sweetness is good. Access：From Motomachi Chinatown station. About 5 minutes by walk. Along main Chinatown street. 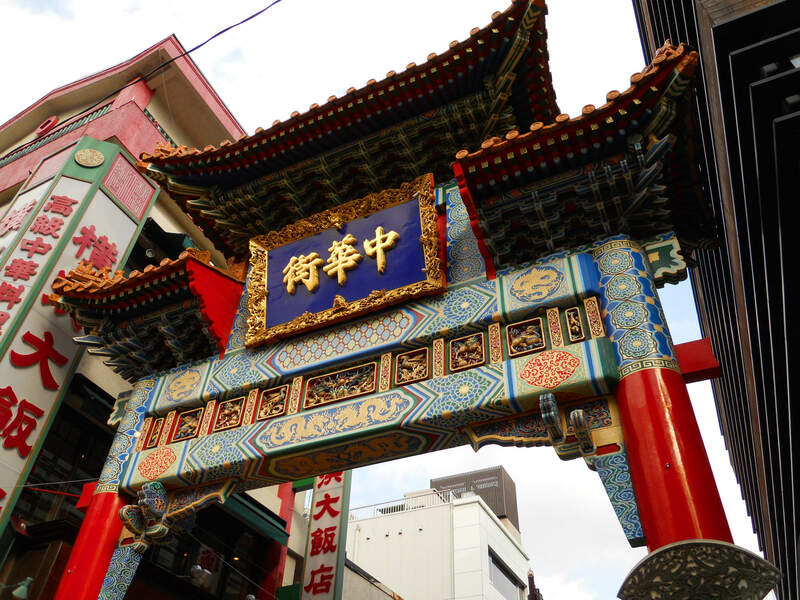 To Yokohama Chinatown, not only local people but also tourists gather from all over Japan. Real Chinese tasty foods gather. There are a lot of walk to eat sweets such as steamed meat bun, baked shoronpo, sesame dumpling, crushed ice and so on. There are many luxuries Chinese restaurant but you can fulfill your stomach even only with walk to go foods. There is also Yokohama Kanteibo, the Chinese temple. Why don’t you worship and try Chinese lottery? From Tokyo station. Take JR Tokaido line, change trains at Yokohama station. From Shibuya station. Take Tokyu Toyoko line. Get off at Motomachi Chinatown station. (From Shibuya station to Minato Mirai line is direct. No need to change trains.) About 50 minutes. From Haneda airport. Take Keihin Kyuko line to airport Shin Izu. Change trains at Yokohama station. Get off at JR Yokohama line Ishikawa cho station. Get off at Minatomirai line Motomachi Chinatown station. About 40 minutes. Let’s wear kimono and go Yokohama sightseeing spots with English guide. Watch Sankeien, the beautiful Japanese garden and enjoy photo shooting. Then, walk Yamashita Park with watching Yokohama port. 4 hours tour to go around Yokohama. You can get many best shots of photograph.